An inspiring story from a great player. 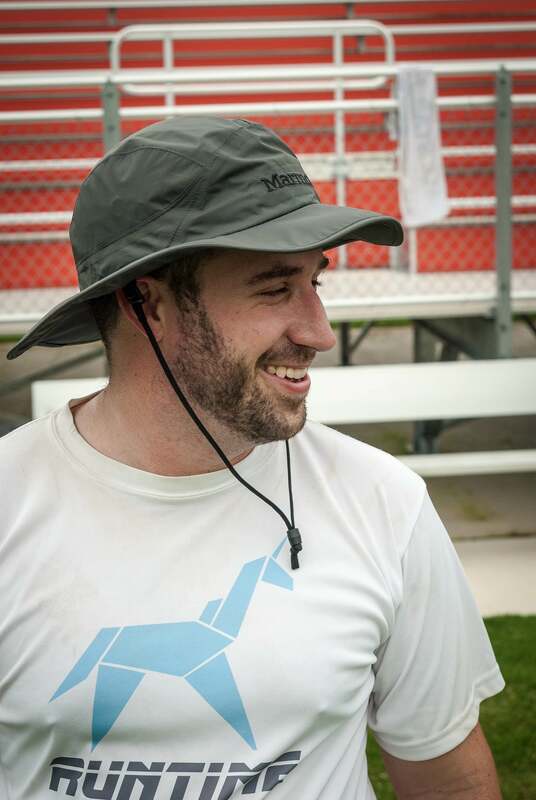 Coverage of the 2018 Callahan Award is presented by Spin Ultimate; all opinions are those of the authors. Please support the brands that make Ultiworld possible and shop at Spin Ultimate! MILWAUKEE—Stanford Bloodthirsty’s Gabe Hernandez was voted the 2018 Callahan Award winner in the Men’s Division for the 2018 season. Hernandez led Stanford on an undefeated run through Conferences and Regionals. He capped his pre-Nationals season with a game-breaking performance at Regionals against Cal-Poly SLO SLOCORE, after tearing his ACL in the first half while fielding a pull. Hernandez has stood out all season, often as a one-man show, for Stanford. He has an incredible heart that powers his play–and that of his teammates–wherever he is on the field. Stanford called upon Hernandez in the biggest moments of their season and he answered. In bracket play at Northwest Challenge, he didn’t rest a single point while leading the team to the tournament final. His endurance persisted through his athletic bids, excellent throwing, and sticky defense. He brought the same intensity all season, even while playing through the injury that eventually cut his Nationals-performance short. Though Stanford’s performance this weekend lacked the charmed play of their Regionals performance, Hernandez’s presence on the sidelines and off the field has still been palpable. He stayed late Friday to co-lead a community conversation on intersectionality with other players from around the division with a large crowd in attendance. As a captain, Hernandez has repeatedly led his team by example this season. When they needed a handler, he was the backfield ace on resets. When they needed someone to cover an opponent’s top players, he did it with ease. 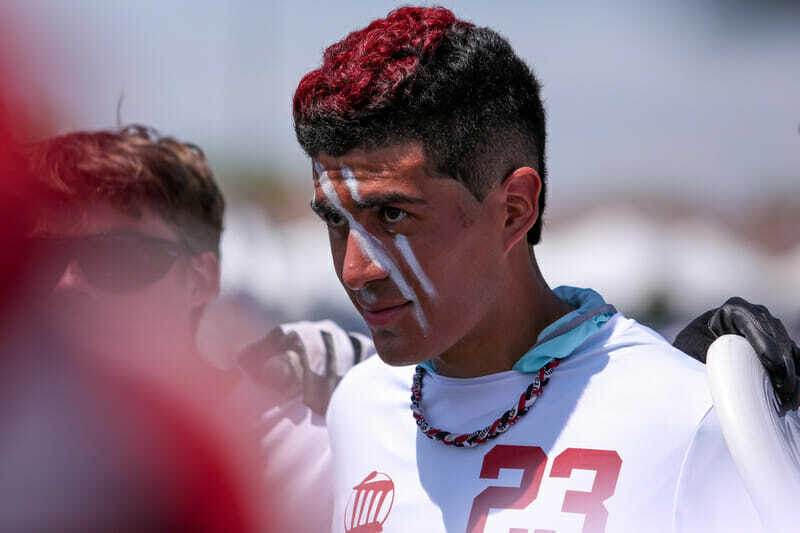 Hernandez, a senior, has repeatedly earned recognition as a do-it-all talent in the men’s college division, even winning Ultiworld’s Breakout Player of the Year Award in 2017. Comments on "Stanford’s Gabe Hernandez Wins the 2018 Callahan Award"